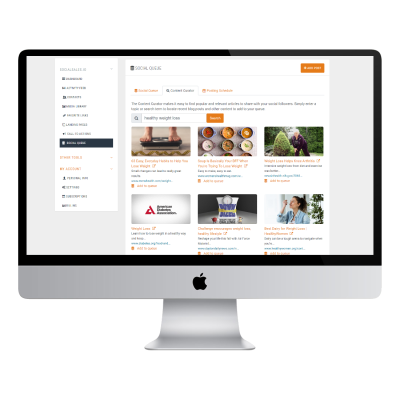 Social marketing tools for today's busy sales consultant. 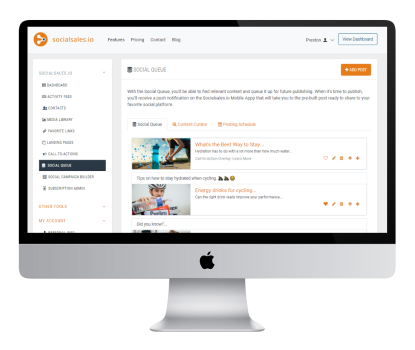 Socialsales.io’s social media marketing platform empowers sales consultants, from the new recruit to the seasoned expert, to become social selling ninjas in no time. and more time focusing on building your business. Save yourself hours each week by planning out your entire social posting calendar for the upcoming week. 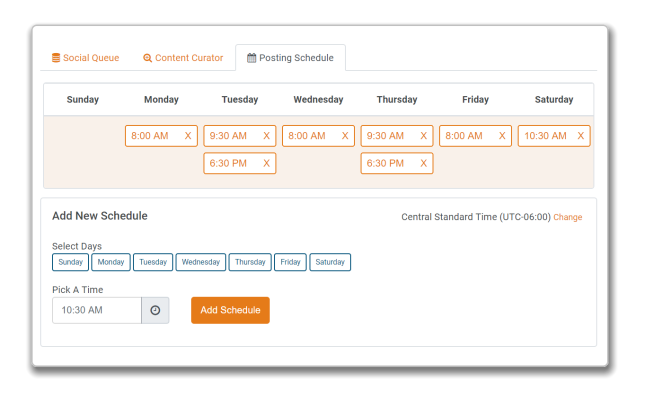 Schedule your posts in advance for peak engagement and recieve a push notification when it's time to post. Finding good content to share on social media can be time consuming. Our content curator uses a unique algorithm to locate relevant and recent articles for you to easily add to your social queue. Create custom social media links personalized for every customer interaction. Easily share images, videos, and external websites with your own title, description and call-to-action overlays. 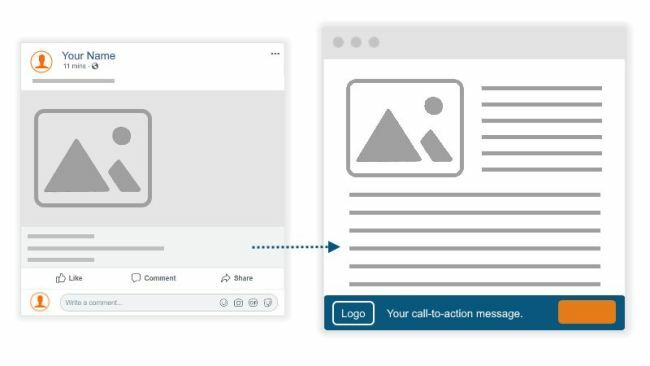 Create call-to-action overlays for any piece of content you share to social media. 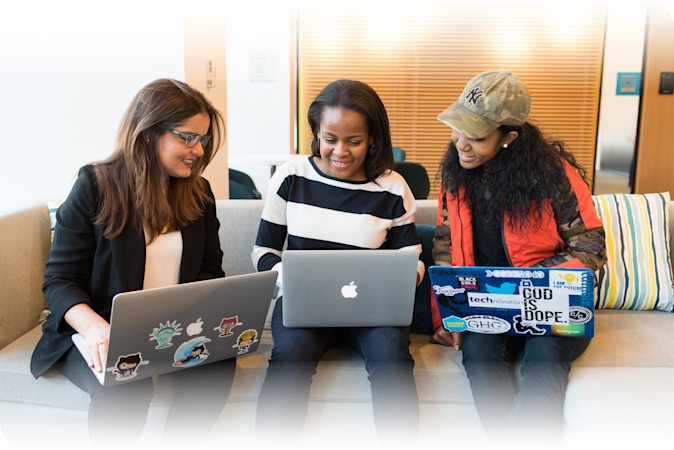 Incorporate your brand and custom call-to-action message to connect with your prospects in a more personal way. Create beautiful mobile-responsive landing pages or mini-sites that match your brand and selling style. Choose from templates for product showcases, free sample forms, opportunity overviews, and more.